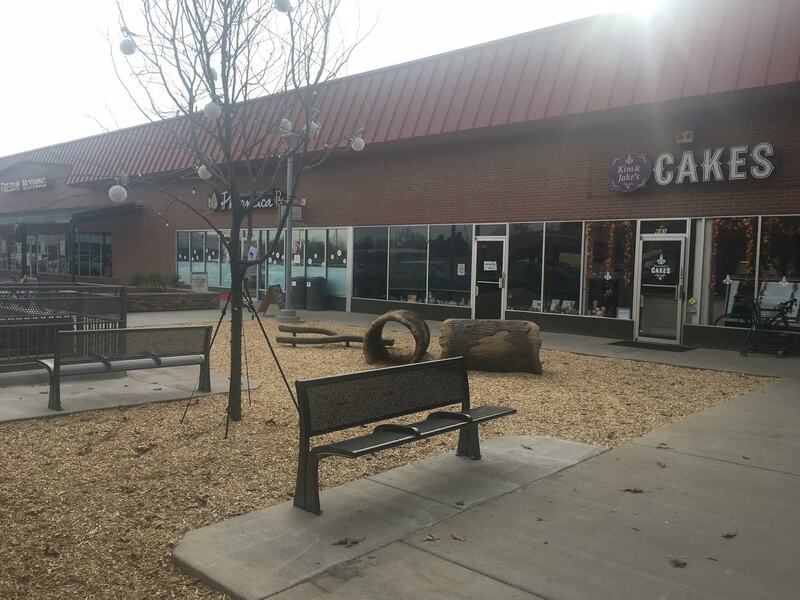 With the holiday shopping season kicking into high gear, construction at the Table Mesa Shopping Center is winding down to a close. We do still have a few projects we are working toward completing, though, and we appreciate your continued patience and cooperation throughout the process. Pouring the concrete for the colored sidewalks near Hanover Street and Lucky’s dock was delayed due to weather, but we are hoping to have the crosswalks finished very soon. We will be installing yield signs at all of the colored crosswalks as well as a few additional stop signs around the center. The tiered patio by Snarf’s is coming along nicely, but likely will not be completed until around the first of the year. Play areas are now open, but we are still waiting on a few more items to be shipped and installed in order to put the finishing touches on the project. Finally, both stairwells are anticipating completion by the end of next week. Come say hello and get your holiday shopping done at the Table Mesa Shopping Center this year.